Wathila is currently a sophomore at Glenda Dawson High School in Pearland Texas. He was a member of National Junior Honor Society and currently he is on the Varsity Tennis team and enjoys tennis and football with his friends on weekends. He participates in DECA and Dawson Youth and Gov. He loves to volunteer at YMCA and City-Pearland Animal shelter. Wathila is active in community service and currently holds the position of Treasurer in YSLAAH (Youth Sri Lankan American Association of Houston). He was the president of ABK (American Buddhist Kids) and led to raise funds to build a playground for Houston Buddhist Temple. 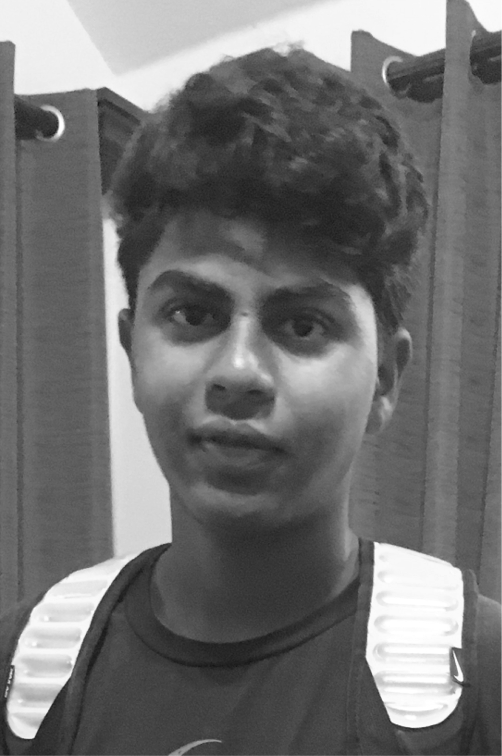 Wathila plans to attend Honors College of Engineering at University of Houston to become an Electrical engineer and he loves to watch movies and play drums in his spare time.